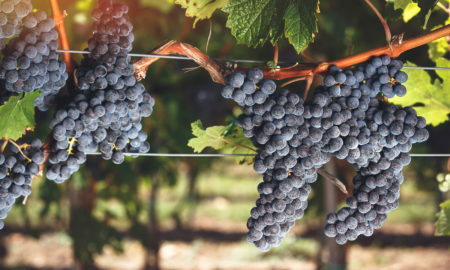 Open a bottle of Napa Cabernet and consider yourself lucky: you can sniff, sip and savor that wine without biting your fingernails on whether 5% Cabernet Franc should have been 7%. But I can assure you, the vintner who made that wine did. 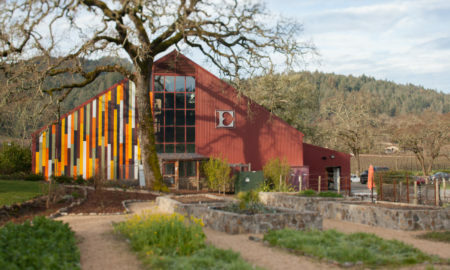 Over the last year, I’ve visited several wineries where blending grapes is essential, and at each one of them, a large portion of our conversation has focused on how they fine-tune these carefully crafted recipes. 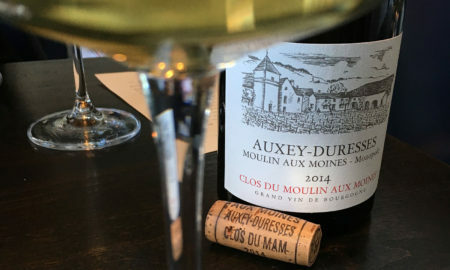 But it wasn’t until this April — when I was given the chance to experiment with blending at Chêne Bleu in the South of France — that I realized how extraordinarily difficult wine blending can be. It’s a far cry from whipping together a marinade for tonight’s dinner. At Chêne Bleu, we were tinkering with Grenache, Syrah and Viognier. It didn’t go well. If the wine had too little Viognier, its presence was obsolete; too much and the aromas went askew. Despite really good juice, most of our blends tasted merely like anonymous Grenache. It was as though at certain percentages, the intriguing notes of each grape simply cancelled each other out. I was at a loss to explain why. 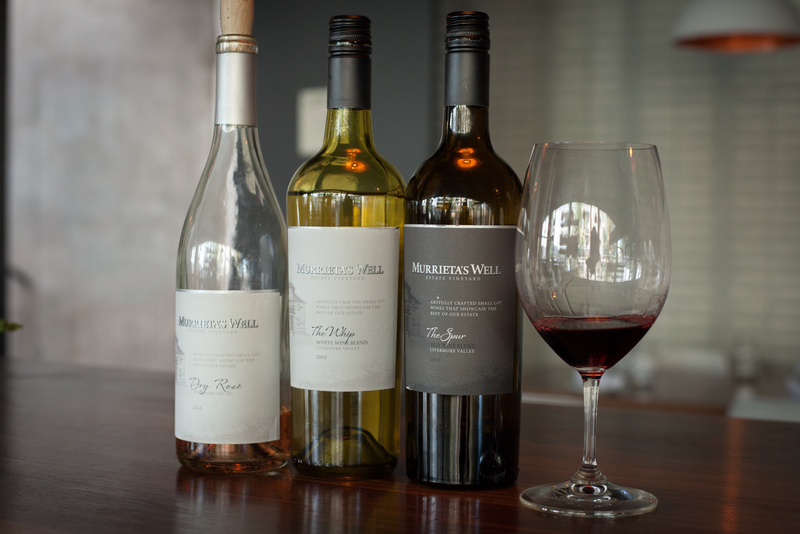 Perhaps that is why so much of my conversation this past weekend with winemaker Robbie Meyer of Murrieta’s Well Estate Vineyard had to do with blending. 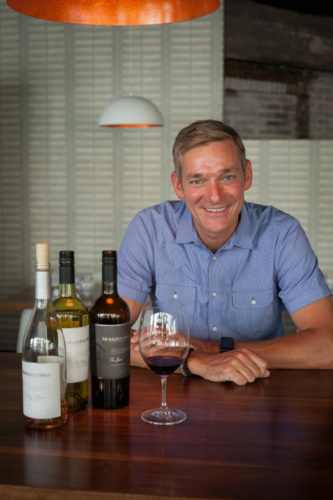 He was making a stop in Denver to promote his wines, and I was granted a one-on-one interview. On hand were three of his wines. All of them were blends, but none of them were typical. And so I wanted to know his secrets. Murrieta’s Well is located in the Livermore Valley, an area that is often overlooked because of the Goliath reputations of Napa, Sonoma, Monterrey and Santa Barbara. 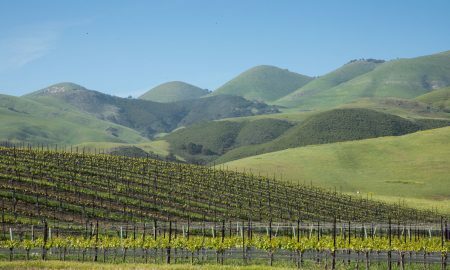 Those area’s have their signature grapes, but the Livermore Valley hasn’t really established a core grape to hang its hat on. At least not yet. But this lack of a spotlight affords winemakers plenty of leeway to experiment with blending. 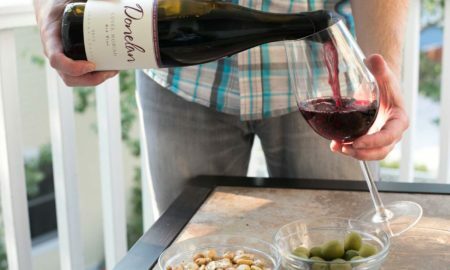 Without having to meet the thirsty demands for Cabernet Sauvignon or Pinot Noir, they can simply do what feels right. One of those diverse grapes is Counoise, a red grape from the Rhône Valley. 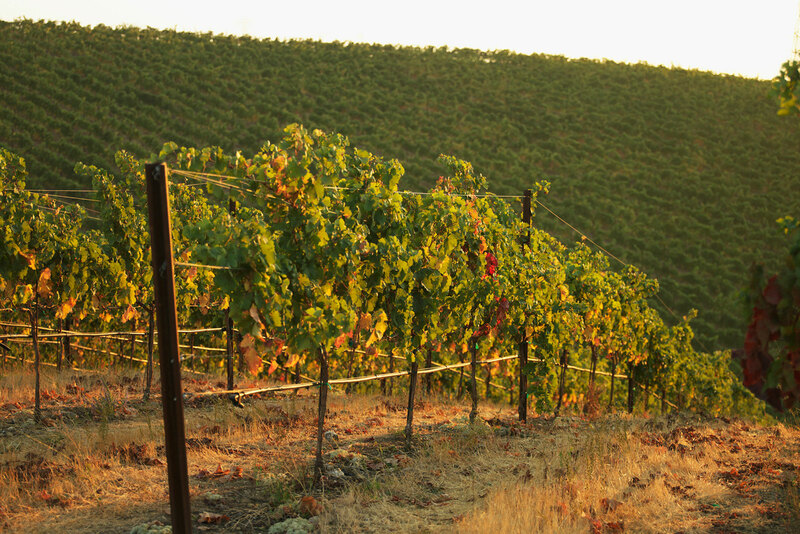 Because of its lack of color, Counoise hardly ever stands alone as a varietal wine. But for blending? Robbie finds it to be a magnificent ingredient, especially in his dry rosé (★★★★ 1/2). It was hot, and we’d just come inside from a 105-degree rooftop party where people were celebrating #NationalRoséDay (a PR stunt that gets writers like me out of our homes). 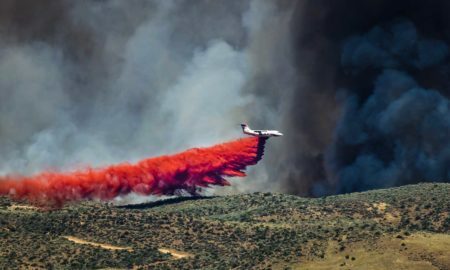 The aromatics on the 2016 Murrieta’s Well Dry Rosé are big, presenting swaths of orange peel and roses, with a faint, candy-like edge that was quite appealing. 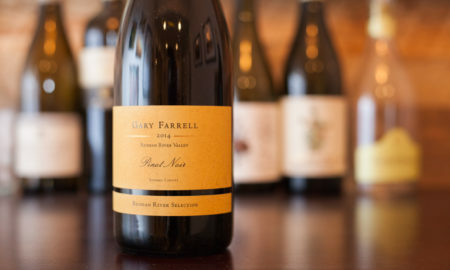 The acidity was razor-sharp, too, clearing the palate easily and inviting a second sip. It’s the kind of wine with two faces: easy and refreshing when that’s all you need; complex and mysterious if you pay attention to it. Blending of the rosé is fairly straightforward — roughly half and half with some variability from vintage to vintage. But on the 2015 Murrieta’s Well “The Whip” White Wine Blend (★★★★ 1/2) lining up the right components gets more complicated. 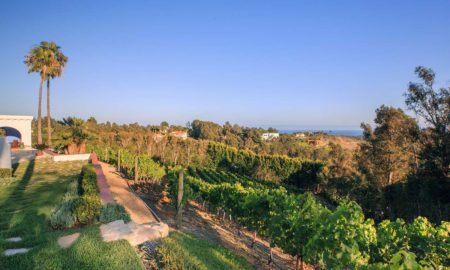 To achieve that, he’s found the best approach lies in farming each vine as if he’s going to make separate varietal wines. 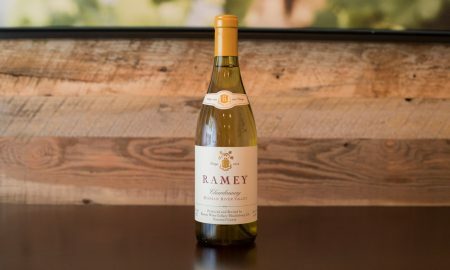 Once harvested, he does just that — making independent varietal wines of Chardonnay, Semillon, Sauvignon Blanc, Viognier, Muscat Canelli and Orange Muscat. This presents an added layer of work for the vintner, as some of these wines will ferment in stainless steel, some will go into new oak, and some will go into neutral oak. Whatever he feels will serve the individual, varietal wine best, he goes for it. Then, with these finished ingredients, he begins blending, starting with the palate profile he wants best. In the case of “The Whip,” that means starting with Chardonnay and Semillon, which give the wine a roundness and suppleness that he wants. Next, he blends in Sauvignon Blanc because of its acidity, which will bolster the wine’s versatility in food pairings. 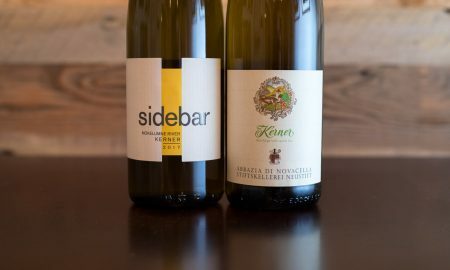 Finally, small quantities of Viognier and Muscat Canelli contribute an aromatic profile that he finds unique. I thoroughly enjoyed “The Whip.” It was stunning to see how much the Viognier — which comprises only 7% of the vintage — contributed to the aromas. It’s common notes of pineapple and herbs were significant, as were the grassy notes of Sauvignon Blanc. But it was the slippery yet delicate texture that made me return to it for more. Finally, I got to sample his Bordeaux blend, the 2013 Murrieta’s Well “The Spur” Red Wine Blend (★★★★ 1/4). Make no mistake, this red wine was all California on the nose, with the plush waves of cherry, vanilla, cola and slate that you often get with Napa Cabernet Sauvignon and Merlot. If anything, the aromas seemed more pronounced than most other Bordeaux blends. Yet, for 2013, the leading actor for “The Spur” was Petite Sirah. And that has everything to do with vintage. The following year, when conditions were a little more mild, Robbie returned to a formula of having a plurality of Cabernet Sauvignon. So while every year is a different concoction, the house style he aims for is the same. Interestingly enough, the varietal 2014 Murrieta’s Well Cabernet Franc — which I tried after our tasting — was significantly different. Still intensely aromatic like all of the estate’s wines, the Cabernet Franc’s body was texturally thick; the alcohol more pronounced. In the end, I find the blends from Murrieta’s Well to be the most intriguing. And while Robbie will continue to aim for wines that are aromatic, palate-pleasing and food-friendly, it will be exciting to see how each wine’s complexion changes from year to year. But the odds of me going into winemaking? Let’s just say I’ll stick to marinades.